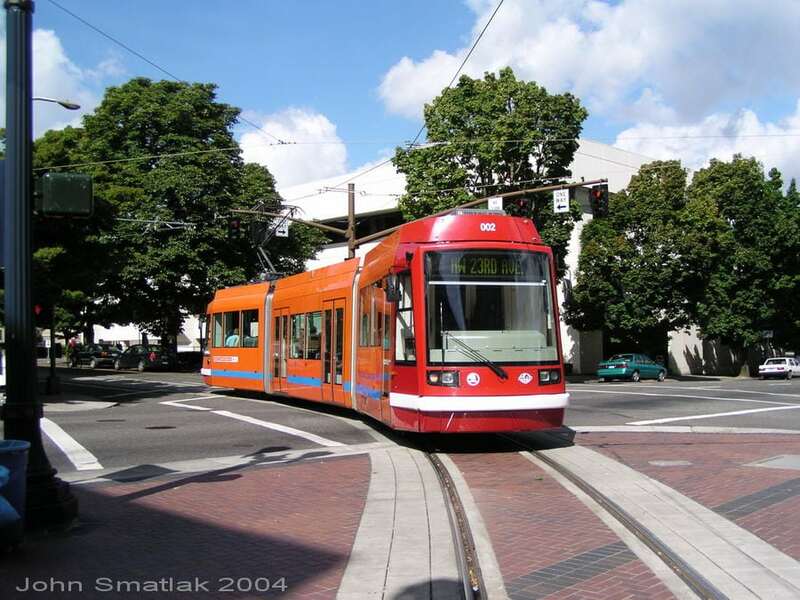 Welcome to the U.S. Streetcar Systems Page! Welcome to the U.S. Streetcar Systems Website! 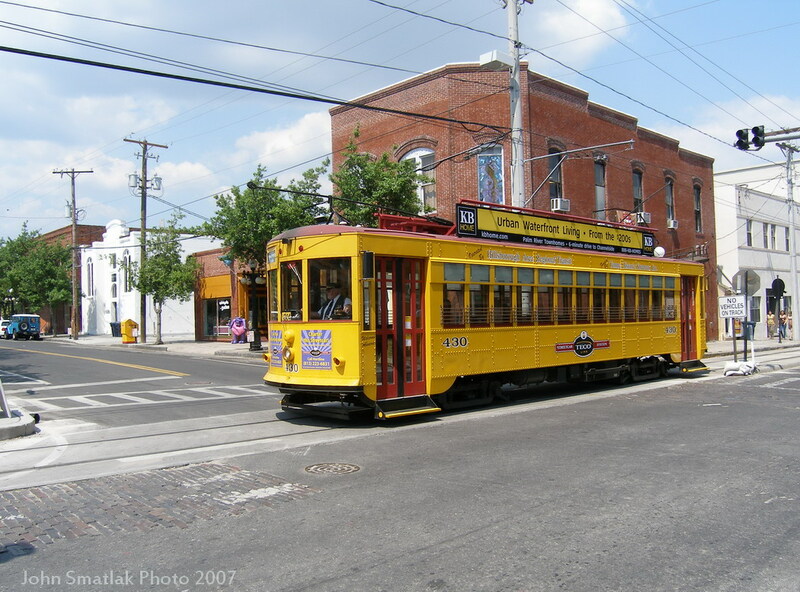 This site provides an overview of U.S. (and Canadian) streetcar operations; both Vintage Trolley (a.k.a. Heritage Trolley) and Modern Streetcar. Visit the impressive variety of systems now in operation and learn about proposals for new systems. Each page links to local websites and new information is being added continuously, so check back regularly. “Streetcar” refers to local public transportation using electric vehicles that run on rails. 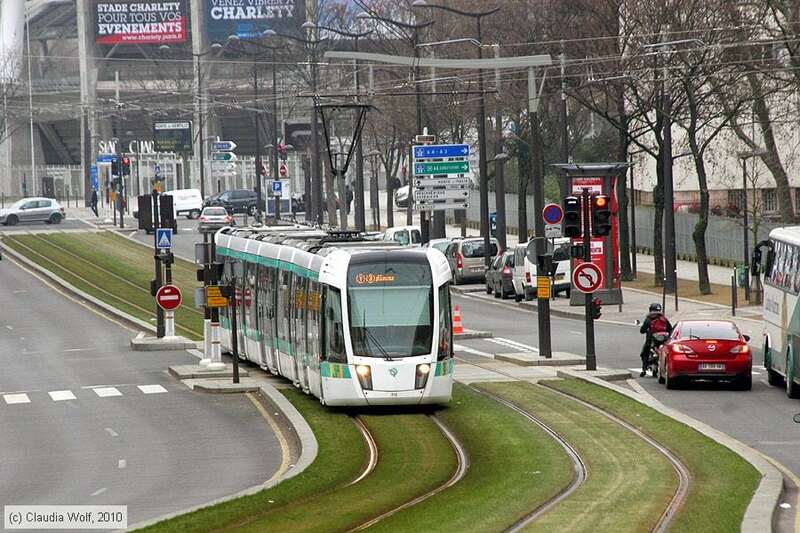 Streetcars (called “Tramways” in Europe) are generally designed to provide short-trip urban circulation, and the vehicles and infrastructure are optimized accordingly. 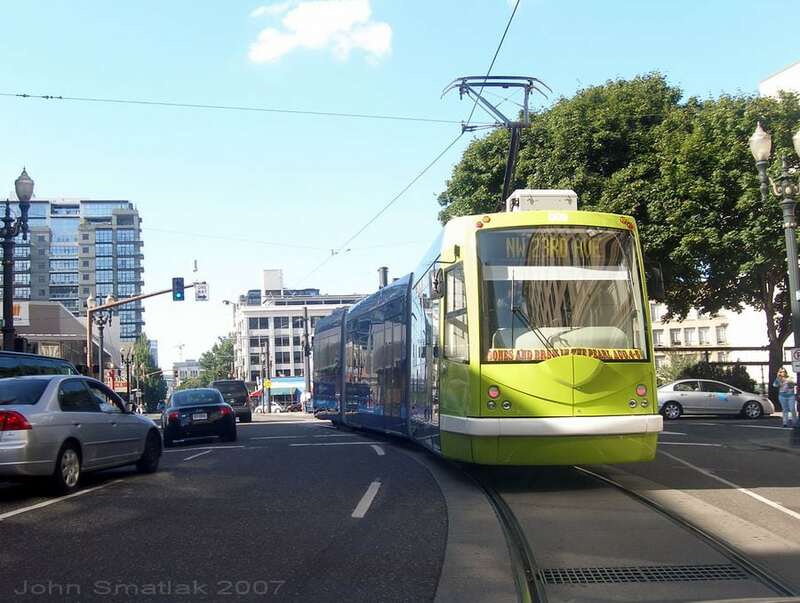 The streetcar alignment can be located in shared traffic lanes or on a segregated right-of-way if one is available. Vehicles typically consist of a single unit, ranging from restored heritage cars to modern multi-section articulated designs. Streetcars are part of the ongoing renaissance which is bringing new life to American (and the world’s) urban centers; as more and more Americans return to the city, the need for new urban transportation solutions grows ever more important. Transportation is the key to creating great public places- and cities across the country are taking a new look at an old idea, the city streetcar. Whether the streetcar is heritage or modern, the goal of helping build livable communities remains the same. 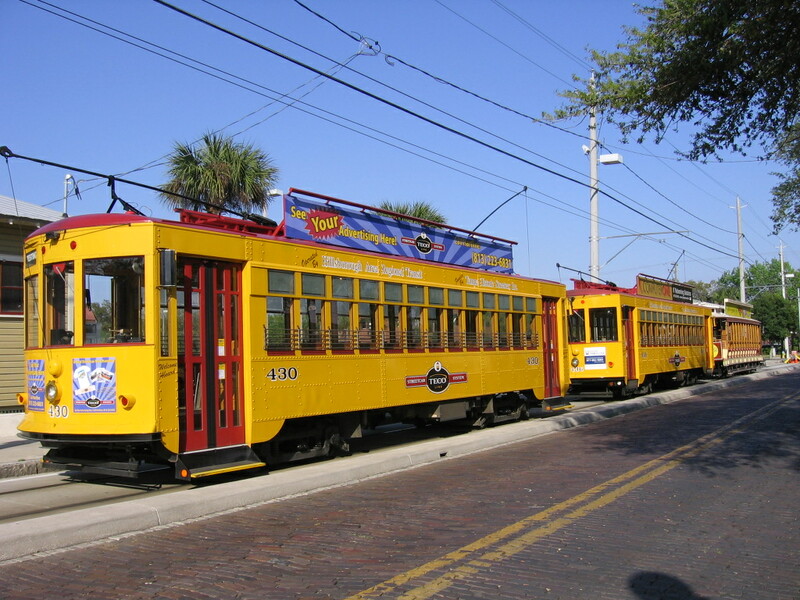 Vintage Trolley vehicles bring their own unique aspects to the table, providing an authentic historic trolley experience that mixes urban transportation with visitor entertainment. The ratio of this mixture varies widely; on a few systems vintage trolleys really are providing a full-fledged transportation function, the vehicles just happen to have an historic theme. Why are Cities Building Streetcar Systems Again? Streetcar projects are typically driven by a combination of transit demand and the desire to rejuvenate urban public spaces. The coming of the streetcar can help transform the face of the city; the streetcar provides attractive short-trip urban circulation and becomes a formative component in reshaping the public space. A streetcar is a proven way to attract “choice” riders (riders who have ready access to a car and are not transit dependent), a significant advantage over rubber-tired alternatives. 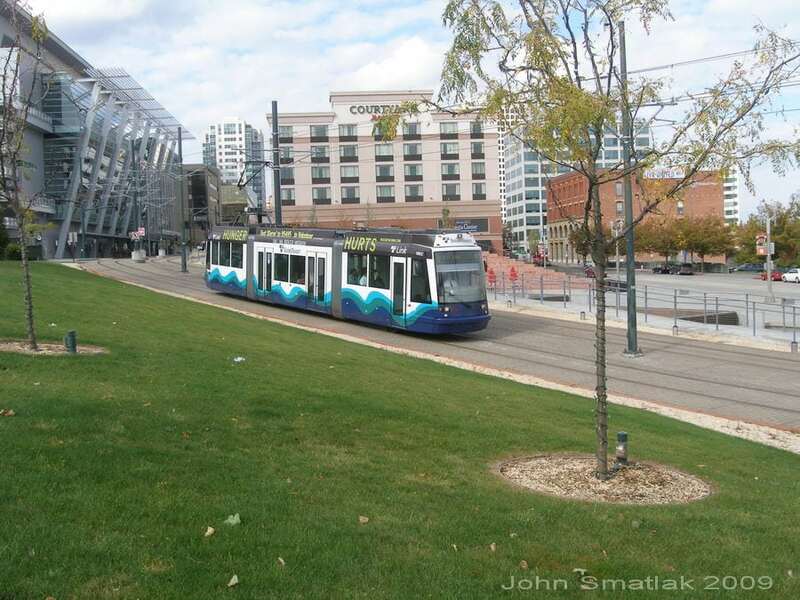 By connecting together key activity centers, parking and other forms of transit with convenient service levels, the streetcar becomes the key to creating a vibrant cityscape that is attractive to all. Visitors and residents alike can leave their cars behind and see and do more within a given district when a convenient streetcar service connects destinations together. 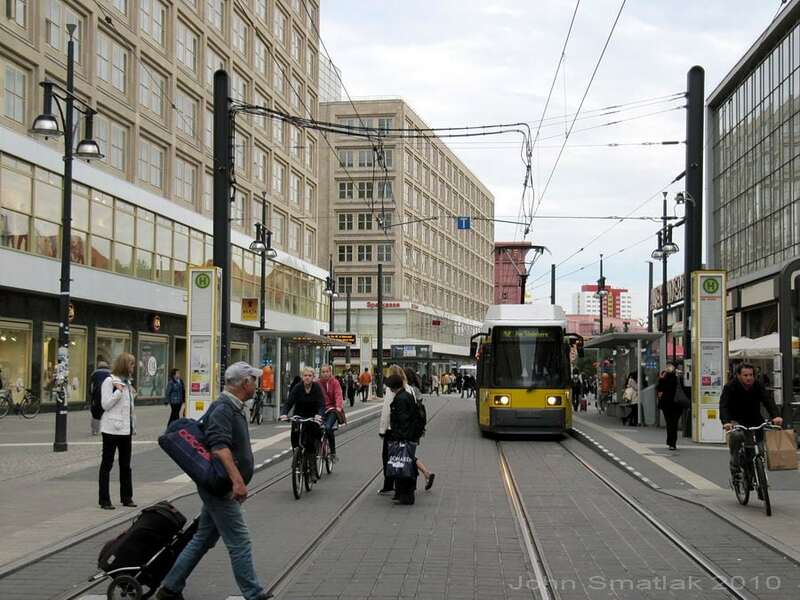 Stops are spaced relatively close together, and the streetcar thus becomes a “pedestrian accelerator”, facilitating trips that are part walking, part streetcar. 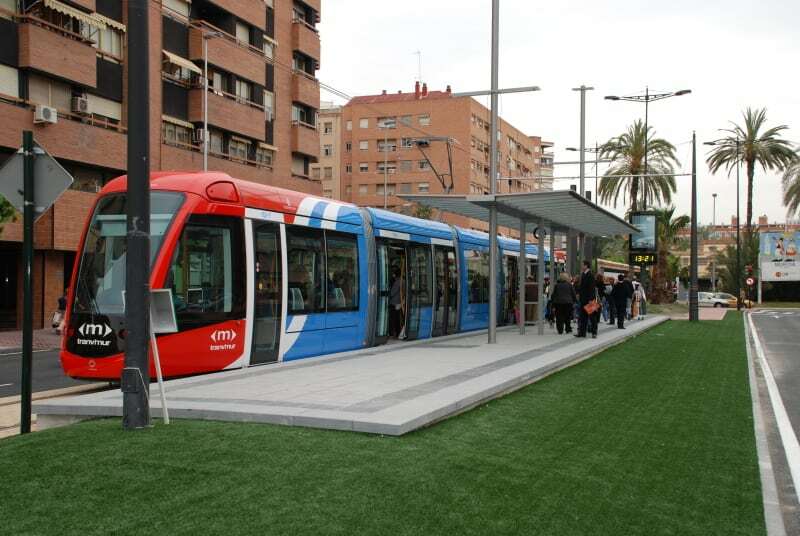 In addition to their mobility benefits, streetcars have an excellent track record of being a catalyst for positive urban change when integrated with land use policy and greater coordination of all transport modes. The fixed nature of the rail infrastructure implies permanence- it’s going to be there as a community resource for the long run. This can be a key ingredient in helping communities leverage public/private investment and organize development around a defined corridor. The streetcar is also highly visible, has an easily understood route, and the quiet, pollution-free electric vehicles blend in well with the community. Streetcar systems are also much less expensive to build and operate than conventional rail systems. Infrastructure is simpler, and the relative ease of integration into the built urban environment results in a significantly lower cost per mile than higher capacity, regional- serving light rail systems. Of course all transit modes (buses and heavy rail included) have their place, and a combination of modes is necessary to achieve a comprehensive system. Some cities are also using a streetcar as a precursor to a new light rail system, offering a lower-cost “demonstrator” line that can later be extended or incorporated into a larger system. Some systems might also be considered hybrid streetcar / light rail (a.k.a. “rapid streetcar”), incorporating aspects of both approaches including sections where tracks are segregated from roadway traffic to achieve higher operating speeds. Accompanying the growing nationwide interest in streetcar systems, the marketplace has many choices in new streetcar vehicles. Check out the vehicles page on the modernstreetcar.org website for a comprehensive overview of modern streetcar vehicles now available in North America. Entire fleets of replica heritage cars have also been produced; the New Orleans RTA partnered with suppliers and built 23 of its own cars in 2002. Other cities, such as Philadelphia, opted for a total rebuild of vintage PCC type streetcars, stripping them to a shell and applying new equipment to create what is essentially a new car. Costs for a replica car currently begin around $900,000 for an air conditioned double-truck vehicle (using rebuilt vintage running gear and modern control equipment). A typical diesel transit bus costs about half as much, but has a shorter service life (17 years vs. 30 for trolley / streetcar / LRV). A modern streetcar typically costs between $3.5 and $4.5M. Check the Replica Trolley Cars page for a complete roster of all replica heritage cars built to date, with facts and figures (including cost) on each. New Vehicles: Heritage or Modern? New streetcar vehicles come in both “Modern” or “Heritage” form, although in 2012 virtually all new systems are opting for modern vehicles. The reasons are multi-fold; the better accessibility, higher capacity and improved performance of modern vehicles are, not surprisingly, seen as major advantages. Modern streetcar vehicles are also much more readily available in the U.S. today than in the 1990s and early 2000s. Back then, replica heritage cars provided the Buy America-compliant solution for US agencies wanting to buy streetcar vehicles . In 2012, a lot has changed; the major world suppliers are now able to provide modern streetcar vehicles that will meet Buy America and other demands of the US market. In Canada, Toronto is in the process of buying more than 200 new 100% low-floor streetcars from Bombardier to completely re-equip their fleet. Also, United Streetcar has now introduced a US-manufactured version of the Skoda-Inekon streetcar previously imported here from the Czech Republic and Inekon has partnered with a local Seattle firm to assemble streetcars there. Brookville Equipment has also announced it will begin manufacturing modern streetcars. Some cities (such as Portland) have also operated both heritage and modern cars on the same route. Both vehicle types utilize essentially the same infrastructure; the tracks and overhead wire are easily integrated into the built urban environment using relatively low-impact construction techniques. Both heritage and modern cars can be air conditioned, and both can provide a comfortable ride given the short trip times involved. In the final analysis, a host of local factors will play into the decision of which vehicle type should be used, but both can provide effective urban circulation that is attractive to riders and helps promote livable cities. 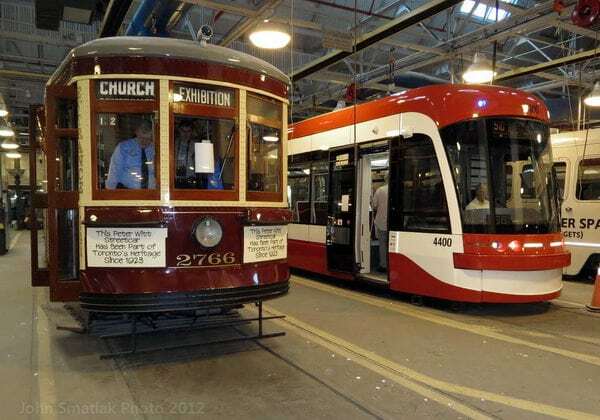 There are also significant differences in vehicle cost and complexity, a modern replica car selling from about $900,000 and a modern articulated streetcar at between $3.5 – 4.5M (the vehicle is also longer with higher capacity, see sidebar). It should also be noted that the technology gap is narrowing, with replica heritage cars becoming increasingly modern “under the hood”. The APTA Streetcar Subcommittee is helping to develop guidelines for the introduction of modern streetcar vehicles in North America, check out the ModernStreetcar.org website for more details. For more background information on streetcars, Reconnecting America has published an excellent book entitled “Street Smart: Streetcars and Cities in the 21st Century”, available via their website. 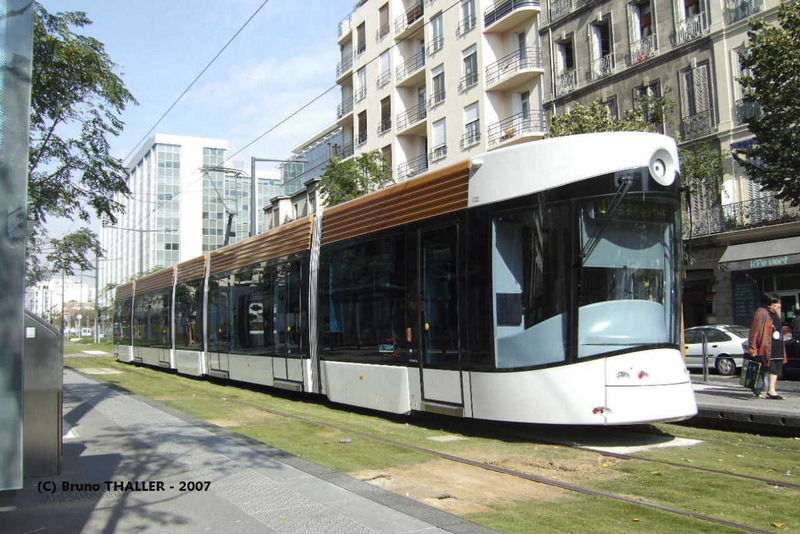 Their site also has a link to the excellent “Modern Tram in Europe” document. Also check out the APTA Streetcar & Heritage Trolley website and the ModernStreetcar.org website from the APTA Streetcar Subcommittee. For an interesting discussion of streetcars in the context of urban planning, check out Transit and Sustainable Urbanism from Reconnecting America. 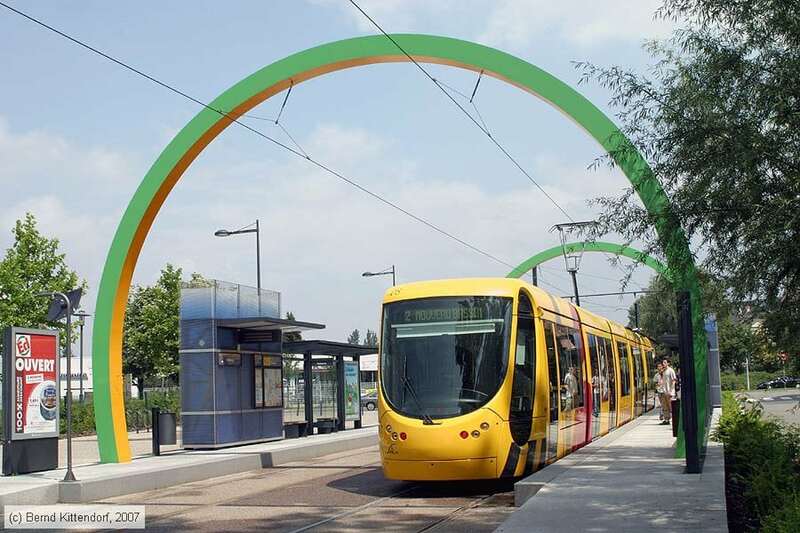 There is also the Light Rail Transit Association website from the UK, and LRTA publishes a phenomenal monthly magazine “Tramways & Urban Transit”. For additional information on the advantages of rail transit in general, browse over to the Light Rail Now! website. We’d like to thank our friends at BonusPromoCode.com for supporting RailwayPreservation.com. Read their recommendations on the top Intertops bonus codes here.